Unfortunately, it’s not getting better. Not yet, at least. 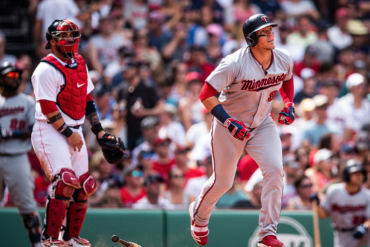 The Yankees had a brutal week, going 2-4 and losing both series’ against the mediocre Twins and Blue Jays. In their last six series’, the Yankees are 1-4-1. Not something you want to hear in the middle of September. 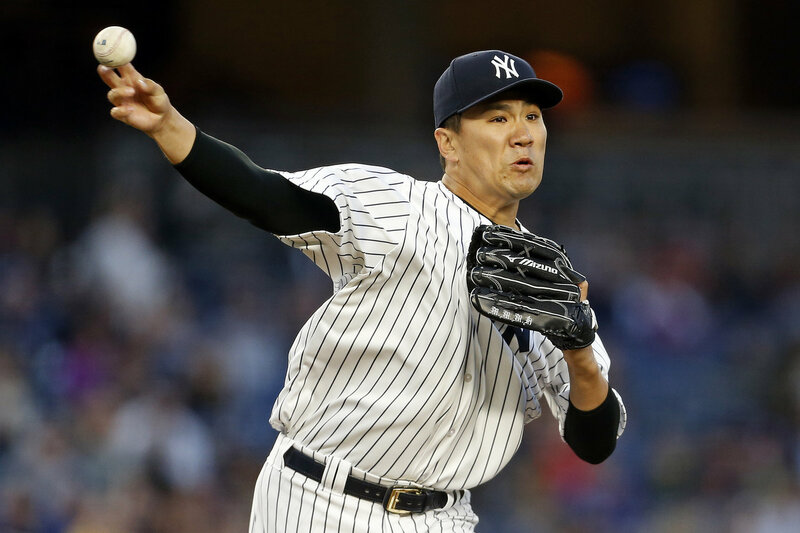 If there’s a bright spot on the Yankees right now, it’s undoubtedly Masahiro Tanaka. Tanaka time has been lights out – literally. He’s pitched 20 consecutive scoreless innings and has given up only one run in all of September (three starts). In his past 10 starts, Tanaka leads the Yankees with a 2.09 ERA. On a season-long scale, that would be 4th-best in the majors. Plus, in one of those 10 starts, Tanaka gave up six runs in five innings. Take that game away and Tanaka’s ERA from the other nine is a 1.51. Regardless, in that 10-start span, he’s given up two earned runs or less EIGHT times. Eight! 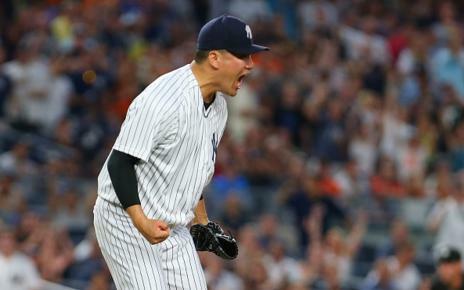 Tanaka has been one of the lone bright spots for the #Yankees. He has 20 consecutive scoreless innings and is utilizing his fastball more. We discuss Tanaka’s continued excellence and look ahead to the Wild Card on today’s show! Could all this lead to Tanaka being the Wild Card game starter? Hard to make the argument otherwise. It’s hard to knock on a player who has been one of the best on the team all season, but man is Giancarlo Stanton having a bad September. In 13 games this month, Stanton is batting .160 with only one home run in 57 plate appearances. Over a full season, that would be just a 13 home run pace. Stanton has also struck out 21 times in those 57 plates appearances – which is a strikeout rate of 36.8 percent. 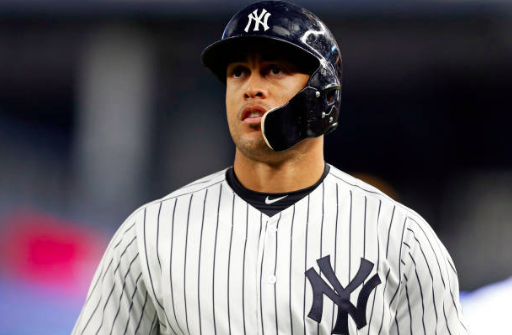 In fact, in those 13 games, Stanton has stuck out at least once in every game but two – and he’s struck out multiple times in a game eight times. Stanton had been solid all season, but it’s been a September to forget for him. Here’s another guy who’s had a phenomenal season but has been struggling as of late. 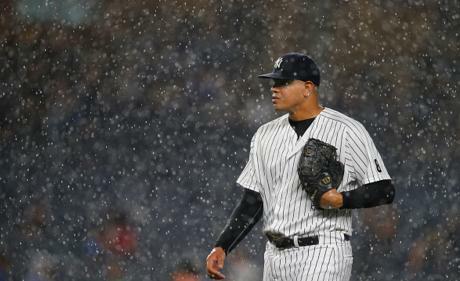 In his past seven appearances, Dellin Betances is 0-3 with two blown saves. His ERA in those appearances is a 7.71. To put that in perspective, his ERA in his 54 games prior was a 2.14. Betances has given up two runs or more twice in those seven games. He didn’t do that once in his 40 games prior (May 6th was the last time). 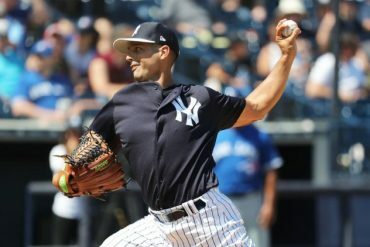 Betances has certainly had some strong appearances in those seven games – but those few outliers are very unlike what we’ve seen so far this season from Betances. The Yankees will face two very different teams this week – the Red Sox, who own the best record in MLB, and Orioles, who sport the worst. 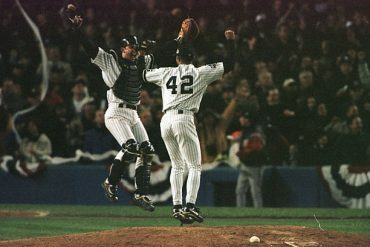 I think it’s safe to say we all remember the last time the Yanks faced off with the Sox. They were swept in the most brutal fashion, blowing a lead in the 9th inning of the final game in Boston. Since that game, the Yankees are 23-16 and find themselves sitting 11.5 game behind the Red Sox, making a division title almost mathematically impossible. However, these games will mean something with the Yankees only 1.5 games up on the A’s for the top Wild Card spot. 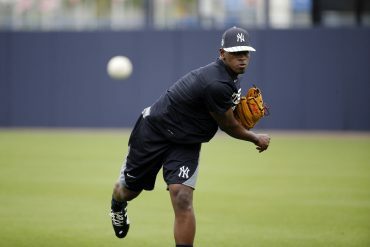 The Yanks are 4-2 against the Red Sox at home this season, so hopefully they can light a spark against them this week. 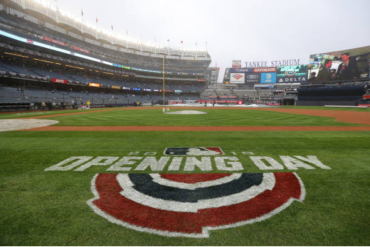 The Yanks will then travel to Baltimore to take on the awful O’s, who the Yankees are 10-6 against this season. The last time they were in Baltimore, they swept the O’s in four games. Tanaka now has two scoreless inning streaks of 20+ innings this season. 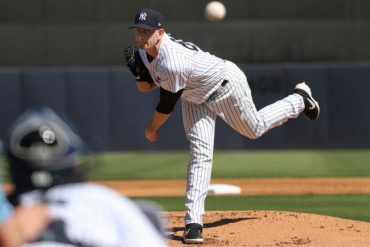 According to our friends at @StatsBySTATS, he is the the first Yankee pitcher to do that since Ron Guidry did it in 1983. Let’s end this week’s roundup on a positive note. Pretty cool stat on Tanaka here. It hasn’t been a great month for the Yanks, but it’s certainly not too late to turn it around. Things are about to start getting really interesting really fast.